How should I pronounce “TeX”? The “X” is “really” the Greek letter Chi, and is pronounced by English-speakers either a bit like the “ch” in the Scots word “loch” ([x] in the IPA) or (at a pinch, if you can’t do the Greek sound) like “k”. It definitely is not pronounced “ks” (the Greek letter with that sound doesn’t look remotely like the Latin alphabet “X”). This curious usage derives from Knuth’s explanation in the TeXbook that the name comes from the Greek word for “art” or “craft” (“techni”), which is the root of the English word “technology”. 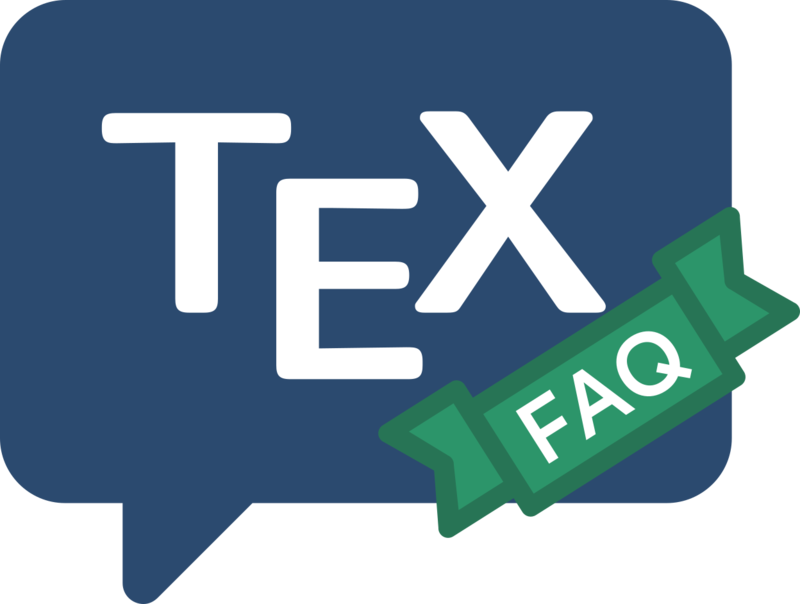 Knuth’s logo for TeX is merely the uppercase version of the first three (Greek) letters of the word, jiggled about a bit; we don’t use that logo (and logos like it) in this FAQ (see Typesetting TeX-related logos).